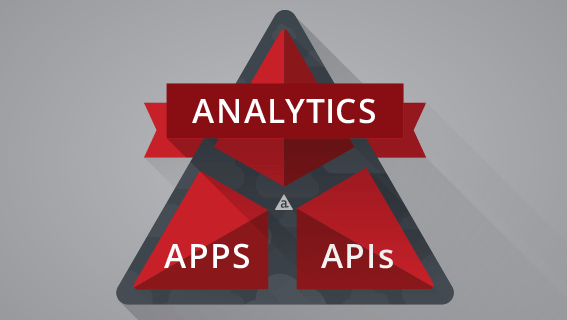 Good mobile app analytics are a key to the new enterprise. After all, you can’t manage what you can’t measure. 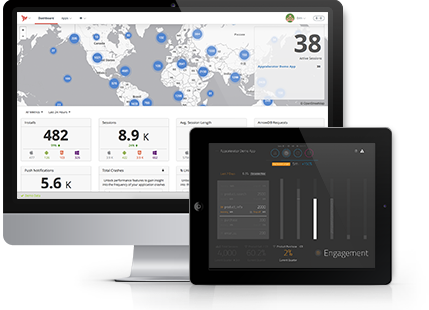 Learn the five mobile app metrics no company should be without. Watch the webinar here.